We offer low-cost, effective solutions for companies that believe in offering real value to employee’s health and well-being. 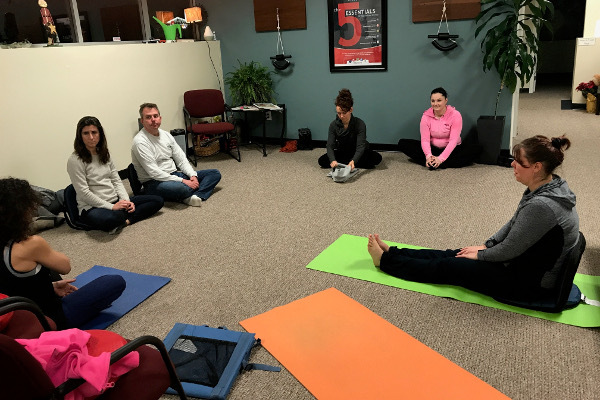 Reduce stress, increase productivity, job satisfaction and employee loyalty with on-site yoga, massage and mindfulness training. Looking for a simple easy way to be healthy and reduce stress? Therapeutic massage is an effective way to reduce soft tissue pain and correct muscle imbalances. Most importantly, muscular therapy relaxes and refreshes you on every level. Whether you are seeking natural, holistic solutions to pain, depression and anxiety, recovering from injury, trauma, or in major life transition, Yoga Therapy offers a complete system to facilitate healing for mind, body and spirit. 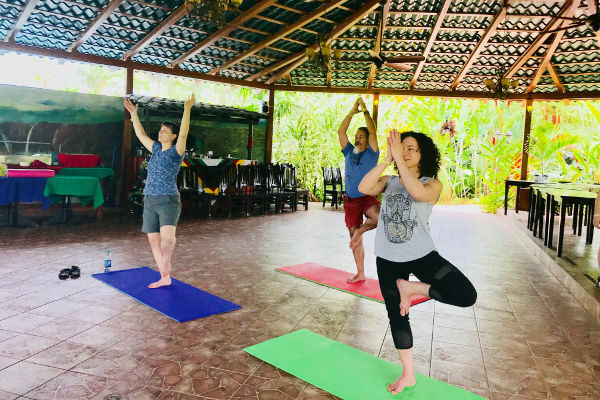 2018-2019 Meditation and hiking weekend…Costa Rica hot springs and yoga…Tuscany sight seeing and yoga…Let your next vacation take you deeper inside, rejuvenate your spirit and be in community with likeminded people! “Nicole is professional, respectful and a master at her craft. I’ve never had a massage therapist listen to (and learn) my body more intently as she does. The massage experience is always serene and relaxing while relieving all my stress and leaving me in a state of pure bliss! She really does energize me to ’embody balance’ in my life!  (978) 801-1008. If you have any questions, feel free to contact us to talk!